DI9030 is a high-performance ring-type 1D barcode scanner with leading image recognition technology. It can easily read the paper, goods other media barcodes. Wearable design, widely used in courier, inventory management and other scenes. 1D laser mini size wireless bluetooth wearable ring barcode scanner, which Enables high-speed,High Performance and hands-free scanning of virtually any barcode on surface. 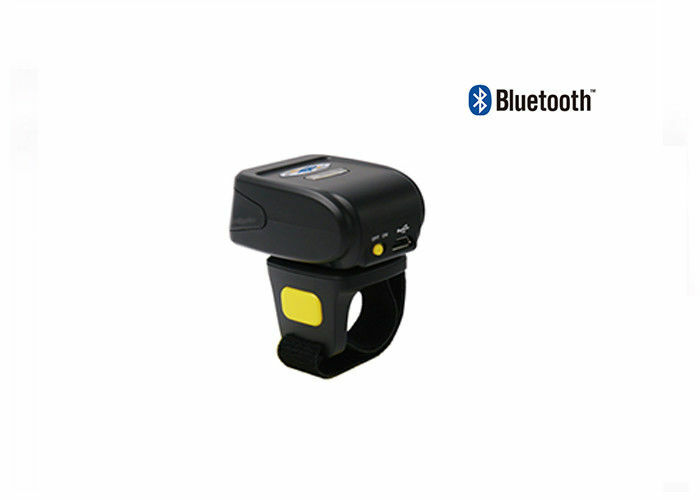 The scanner supports Bluetooth HID,SPP(Master/Slave) and BLE connecting, and.What's more,the vibration function has been added, which greatly improve the scan sensing performance. ring barcode scanner are easy to wear and use.Tiny footprint fits in the smallest spaces. It provides fast, accurate scanning in a tiny footprint that fits in the most space-constrained.